All contents ©2016 by authors. Click here to register for the Cooper Union event. Click here to register for the NY Transit Museum event. Penn Station 1963 – 2023: A public conversation. Since the announcement of intentions to rebuild Penn Station there has been little opportunity for public dialogue on the pending future of the station. Now, two evenings of public programs have been designed to help open up that conversation. Artists, urbanists, historians, planners and designers will be presenting perspectives on the station, engaging in panel discussions and inviting audience participation in question and answer sessions. Part 1: The legacy of Penn Station. October 25th at The New York Transit Museum. For Penn Station, 2016 is a milestone year marking the 50th anniversary of its completed demolition (in 1963) as well as the launch of a new effort to rebuild the station. This program’s presentations and panel discussion are designed to help open the conversation on what lessons Penn holds for us now. Dialogue with artists, historians and urbanists will center on Penn Station’s erasure from the landscape of New York and examine the ways that that loss continues to resonate, even generations after the original Penn has vanished. While maintaining a critical perspective on the current station, speakers will address moments in Penn that can offer glimpses of quotidian poetry. We reflect on the question: How can the history of Penn Station inform a new vision of it as a great civic space? Part 2: The Future of Penn Station. November 2nd at The Great Hall of The Cooper Union. This program is designed to help open the conversation on Penn Station’s future as some of New York City’s leading urban visionaries, architects, and planners sharing the stage to discuss how to move forward from the current challenging circumstances of the station. Speakers will assess Penn Station in the context of the changing West Side, offer lessons learned from rebuilding World Trade Center infrastructure, and share perspectives on how to make the existing station easier to use today. In addressing the future of Penn, a panel discussion will focus on the question: What are the standards of success by which a rebuilt Penn Station should be measured? This conversation will seek to move beyond criticizing the current station and focus on identifying elements of a long-term vision that can successfully integrate critical infrastructure and a vital urban commons. Register for the Cooper Union event: Public Summit for The Future of Penn Station. This program has a nominal registration fee to cover event production costs. Any balance over those costs will be donated by the program organizers to The Cooper Union. Cooper Union students, faculty, and staff are admitted without charge. 6:30pm – 6:40pm Viewing of Penn photographs and related images and ephemera. Photographs will be on hand by Norman McGrath and Michael Scully from their respective Penn Station collections along with selected photographs and ephemera from the off Broadway show, The Eternal Space, and Untapped Cities Tour: The Remnants of Penn Station. 6:50pm – 6:55pm Marilyn Kushner: Through the Lens of a Pennsylvania Railroad Employee: Alexander Hato’s Pennsylvania Station Collection. From the New York Historical Society’s archives, Curator and Head of Department of Prints, Photographs, and Architectural Collections, Marilyn Kushner, speaks to images of the former Pennsylvania Station which include never-before-seen demolition photos from Pennsylvania Railroad employee Alexander Hatos’s exhaustive collection. These will be complimented by a presentation of rare schematics and images of the station’s earliest days. 6:55pm – 7:00pm Norman McGrath: A Landmark Dismantled: Pennsylvania Station from 1963-1966. Norman McGrath will present selections from his breathtaking Penn Station demolition collection. One of the only collections done in color, Norman’s Penn photos have been featured in Hilary Ballon’s book, New York’s Pennsylvania Stations and in the New York Times. 7:00pm – 7:05pm Justin Rivers: The Eternal Space: What remains of old Penn Station. Justin Rivers will speak about his 10 year journey to rebuild the old Penn Station on stage by weaving in moments from his off Broadway show, The Eternal Space. There were also be an in-depth look at his popular Untapped Cities tour where guests follow him into the current station to discover the many old Penn remnants still hidden in plain site. 7:05pm – 7:10pm Michael Scully: Penn reflections. The original Penn Station, an enormous and majestic Beaux-Arts structure, was a testament to light and space. Demolished in 1963, what replaced it has been described as a “subterranean labyrinth of cramped tunnels”. Inspired by and in conjunction with the play The Eternal Space, Michael Scully’s ongoing photo series, Penn Reflections, explores the relationship of light and space in the new station and how it interacts with the flow of humanity that occupies it’s underground existence. 7:10pm – 7:15pm John Schettino: Making Penn Station easier to use, today and in the future. Congestion and confusion are two critical issues in Penn. By introducing clarity to people’s experience of the station Penn can be made easier to use. A more usable Penn will also help to reduce congestion due to lost or confused pedestrians. The New York Penn Station Atlas is designed to help bring relief to the users of Penn Station today, without having to wait for a new Penn. If development of a new Penn does begin, station users will be faced with navigating an already frustrating environment that will then be compounded with the confusion of changes due to construction. In those circumstances The Atlas could help to update users on changes to the station layout and guide them through new circulation paths. 7:15pm – 7:40pm Panel Discussion moderated by Michelle Young. A participatory dialogue with the audience. Audience seating for presentations. Viewing of Penn-related slides and video. Program introduction by the Founder of Untapped Cities. 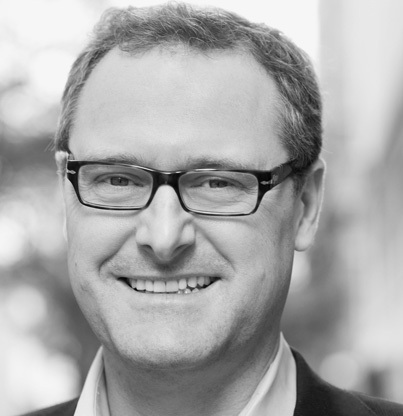 7:08pm – 7:18pm Tom Wright: Shaping the future of the Far West Side. A new city within a city is emerging in West Midtown, and Penn Station is at the center of it. Yet the station is deficient in many ways and critically unprepared to absorb future growth. Over the next few years, difficult decisions about the futures of Penn Station, Madison Square Garden and West Midtown must be made to ensure the economic vitality of the New York region for years to come. 7:18 pm – 7:26pm Presentation followup, Guided Q&A with Michelle Young. 7:26pm – 7:36pm Robert Eisenstat: Perspectives on an evolving Penn Station, World Trade Center lessons learned. The World Trade Center Planning efforts from September 12, 2001 through 2003 offers a case study in “lessons learned” for large urban transportation programs that, by their very nature, include many stakeholders, complex technical challenges, and high public expectations. This presentation is based on the experiences the speaker had as Principal Architect of the World Trade Center Transportation Planning effort. 7:36 - 7:44 Presentation followup, Guided Q&A with Michelle Young. 7:44 – 7:54 John Schettino: Making Penn Station easier to use, today and in the future. Penn Station can be made easier to use by providing a clear way to navigate its complex spaces. A more usable Penn will also help to reduce congestion caused by confused pedestrians. The New York Penn Station Atlas is a personal wayfinding tool that can help bring relief to users of Penn today, without having to wait for a new station. Looking to the future it can also help update users on changes to the station layout during any new Penn construction. 7:54pm – 8:02pm Presentation followup, Guided Q&A with Michelle Young. 8:05pm – 8:50pm Panel discussion. Moderated by Jose Martinez, transit reporter for NY1. Panelists will address the topic: “What are the standards of success by which a rebuilt Penn Station should be measured?” The panelists include Gina Pollara of MAS, Tom Wright of RPA, Susan Chin of Design Trust for Public Space, Robert Eisenstat of AIA, PA NYNJ, and John Schettino of The New York Penn Station Atlas. 8:50pm – 9:30pm Panel followup with audience Q&A. Jose Martinez covers the transit beat for New York 1, where he also hosts the weekly program “In Transit.” Each show highlights the week’s top stories on the transit beat and features a guest segment whose guests (to date) have included MTA officials, historians, elected officials, transit advocates, artists and children’s book authors. He joined NY1 in March 2013 after spending close to two decades as a newspaper reporter, including 12 years at the New York Daily News. Ms. Pollara, an architect, author, and urban designer, was appointed President of MAS on January 28, 2016. Previously, as executive director of Franklin D. Roosevelt Four Freedoms Park from 2006-2013, Pollara oversaw construction of New York’s iconic memorial to President Roosevelt, designed by the architect Louis Kahn as his final project. More recently, she has been working with the Two Bridges Neighborhood Council and a large group of stakeholders on the South Street Initiative, and provided strategic planning and fundraising services to The River Project and the Hudson River Foundation. Before serving as executive director of Four Freedoms Park, she was associate director at The Cooper Union Irwin S. Chanin School of Architecture Archive, the exhibition and publication arm of the school, where she co-curated the seminal show on Kahn’s FDR memorial. Pollara serves on the boards of the Four Freedoms Park Conservancy and the New York Preservation Archive Project, and is on the advisory board of the Triangle Shirtwaist Factory Fire Memorial. 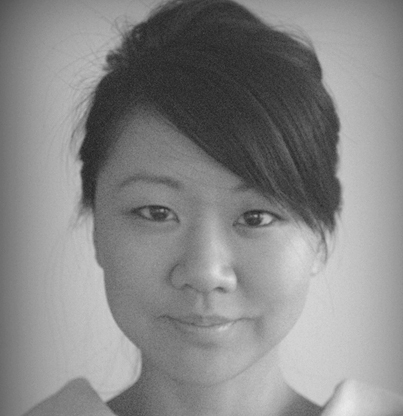 She is a graduate of Bennington College and The Cooper Union Irwin S. Chanin School of Architecture. 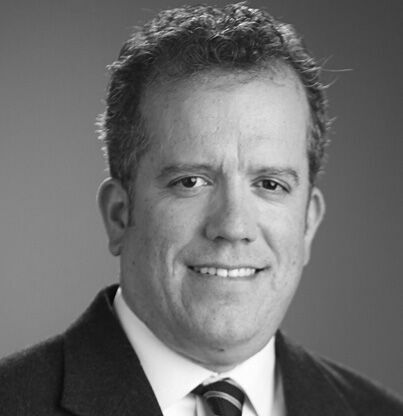 Tom Wright is president of Regional Plan Association, an independent urban planning think tank focused on improving the prosperity, infrastructure, sustainability and quality of life of the New York-New Jersey-Connecticut metropolitan region. Building on RPA’s 90-year history of advancing innovative policy prescriptions to solve difficult problems, Tom guides the organization’s work on government reform, transportation modernization, environmental challenges and the need to offer opportunity to all the region’s residents. As a leading thinker on urban and regional policy, Tom is a frequent speaker, lecturer and commentator on economic growth and development, roads and transit, good governance and other public policy issues. He has steered many key RPA initiatives, including the historic Civic Alliance to Rebuild Downtown New York following the Sept. 11, 2001, attacks; the campaign to create a mixed-use district at Manhattan’s Hudson Yards; the protection of the New Jersey Highlands; and a vision for the revitalization for the City of Newark. Tom played a key role in the creation of A Region at Risk, RPA’s influential third plan for the metropolitan region published in 1996, and he is guiding the organization’s development of a fourth regional plan. Susan Chin, FAIA, Hon. ASLA, Executive Director leads the Design Trust for Public Space, a nonprofit organization dedicated to the future of public space in New York City. Her projects include: Five Borough Farm, expanding urban agriculture in New York City; Making Midtown, creating a new bold vision for a 21st C. Garment District; and Under the Elevated, reclaiming space under bridges and rail lines to connect communities. The Design Trust, a nationally recognized incubator, jumpstarted projects such as the High Line and the Taxi of Tomorrow, and influenced the City’s sustainability initiatives, Local Law 86 and PlaNYC, with its suite of High Performance guidelines. For over 20 years she served as Assistant Commissioner for Capital Projects in the New York City Department of Cultural Affairs, overseeing more than $3 billion in new construction, revitalization and public art projects citywide. 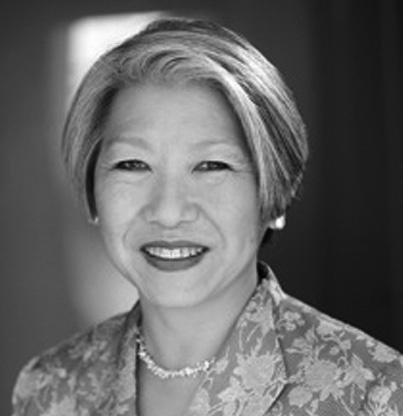 Ms. Chin served as Vice President on the American Institute of Architects national board and after having served as AIA New York Chapter President. 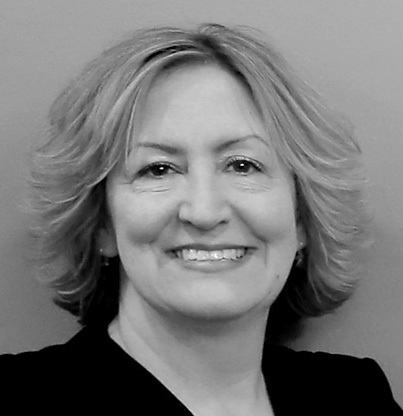 She has served on arts panels, lectured at colleges and universities and received numerous awards, including 2015 Honorary membership in the American Society of Landscape Architects, AIA New York State’s 2013 James William Kideney Gold Medal Award and 2011 Matthew Del Gaudio Award, Loeb Fellowship at Harvard and Distinguished Alumna from Ohio State University. Rob Eisenstat leads an award-winning unit of architects, landscape architects, and planners within the in-house multi-disciplinary Engineering Department, which provides design and construction management services for the agency. He has been an architect in the Engineering Department for the past 25 years. Before his public architect career, Rob worked 14 years in the private sector on projects ranging from high tech industrial development centers to high rise/mixed use developments in the US and abroad with Skidmore, Owings, and Merrill San Francisco and Luiz Paulo Code Arquitetura in Rio de Janeiro. 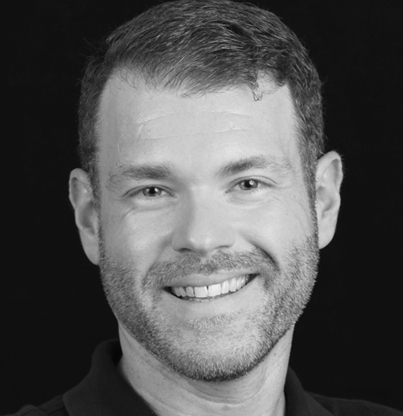 Rob is a graduate of Rensselaer Polytechnic Institute and is a Registered Architect in New York State and New Jersey. 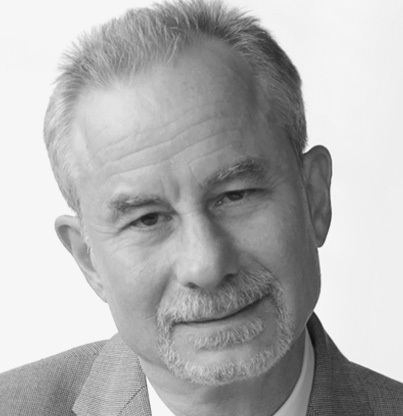 He holds NCARB and LEED certification, and is a member of the Architectural League of New York and the American Institute of Architects, where he has been co-chair of the New York Chapter Transportation + Infrastructure Committee since 2007. Michelle Young is the founder of Untapped Cities, an online magazine about urban discovery and exploration in New York City and around the world. Michelle holds a B.A. from Harvard in the History of Architecture and a Master of Science in Urban Planning from Columbia University Graduate School of Architecture, Planning and Preservation, where she is also an Adjunct Professor. As a photographer, Michelle’s work has been published in the Wall Street Journal and exhibited at the Museum of the City of New York and the Venice Architecture Biennale. Michelle is also the author of the book Broadway about the history of the famous street, New York Hidden Bars & Restaurants, and the forthcoming book Secret Brooklyn. She has been interviewed by The New York Times, Huffington Post Live, and appeared in numerous documentaries. 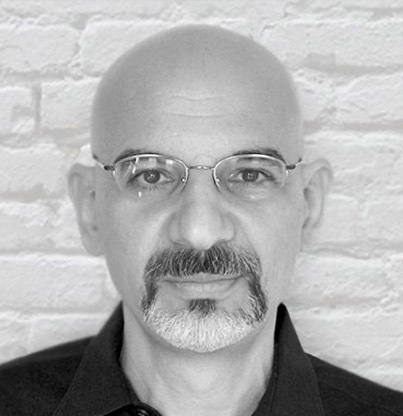 John Schettino is a designer and artist whose work concentrates on spatial concepts and applications. His design practice helps people to engage with and negotiate space through projects that focus on wayfinding, placemaking and mobility. Using a multi-disciplinary approach, John’s work often addresses the needs that emerge at the intersection of information architecture and architecture of built environments. His overlapping expertise in these areas has its roots in previous experiences as Creative Director for IBM Global Services Online Customer Experience Division and as consultant on large architecture projects for firms like Rockwell Group. His interest in bringing clarity to complex circumstances is also reflected in his own independent initiative The New York Penn Station Atlas, a personal wayfinding tool for America’s busiest transit hub. John has been a guest critic of the Design + Technology MFA Thesis Program at Parson’s The New School since 2005. He has a Bachelor of Fine Arts from The Cooper Union. Justin wrote The Eternal Space as an examination of an unlikely friendship that arose from Penn Station’s demolition and then became deeply fascinated with Penn’s past, present and future. Currently Justin is a licensed New York City tour guide giving tours of Penn Station through Untapped Cities. 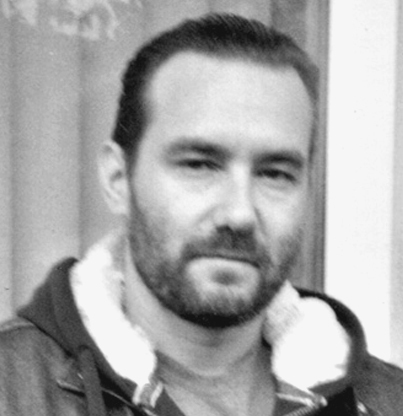 He is author and co-collaborator of The Wonder City, a graphic novel that re-imagines the history of New York City. He is also Founding Director of The Character Connection Initiative, a non-profit organization that brings character education and mindfulness practices to inner-city middle school students and teachers throughout the NYC metro area. He currently lives in Brooklyn. Marilyn S. Kushner, Curator and Head, Department of Prints, Photographs and Architectural Collections at the New-York Historical Society. 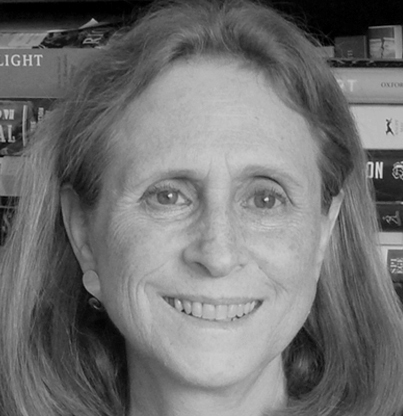 Marilyn Satin Kushner is Curator and Head, Department of Prints, Photographs, and Architectural Collections at the New-York Historical Society. Previously she was Department Chair, Prints, Drawings, and Photographs and Curator of Prints and Drawings at the Brooklyn Museum. 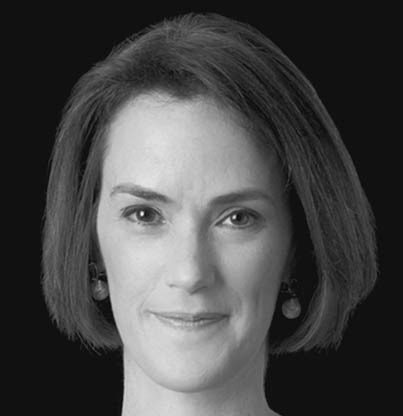 Kushner also served as Curator of Collections at the Montclair Art Museum, New Jersey, and Research Associate at the Whitney Museum of American Art. In these capacities she has mounted more than fifty exhibitions including Photographs by Larry Silver: 1949-1955; Freedom Journey 1965: Photographs of the Selma to Montgomery March by Stephen Somerstein; The Armory Show at 100: Modern Art and Revolution; Tigers of Wrath: Watercolors of Walton Ford; and Digital: Printmaking Now. Kushner has published and lectured extensively, has served on juries and guest curated exhibitions nation-wide, and has taught at Rutgers University, New Brunswick, New Jersey, and Pratt Institute in Brooklyn, New York. She received her PhD from Northwestern University in 1991. London born photographer Norman McGrath was educated in Ireland where he earned an engineering degree at Trinity College, Dublin. After working in Dublin for two years as a structural engineer, McGrath moved to New York in 1956. His long career includes a wide variety of work for many well-known architects and designers. Every major architectural publication has featured his images, and his book, Photographing Buildings Inside and Out has sold over 46,000 copies. Recently, McGrath co-authored for Princeton Architectural Press, the books Manhattan Skyscrapers with text by Eric Nash, and Skyscraper Rivals a book featuring four early New York buildings, with text by Daniel Abramson. New York’s Pennsylvania Stations by Hilary Ballon was published in April 2002, with a photo essay by Norman McGrath. More recent works include: Architectural Photography: Professional Techniques for Shooting Interior and Exterior Spaces (2009) and Rooftop Gardens: The Terraces, Conservatories and Balconies of New York (2011). 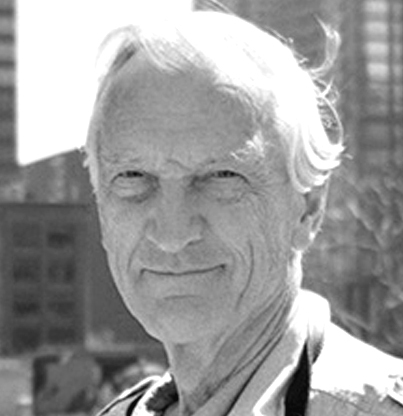 In additional to his assignment work, Norman McGrath gives seminars and teaches with the Maine Photographic Workshops, The Palm Beach Photo Workshops and the Calumet Institute in conjunction with the University of Maryland. In 1985, the AIA selected, McGrath for its Institute Honor and the New York Chapter of the AIA awarded him a special citation for photography in 1999. 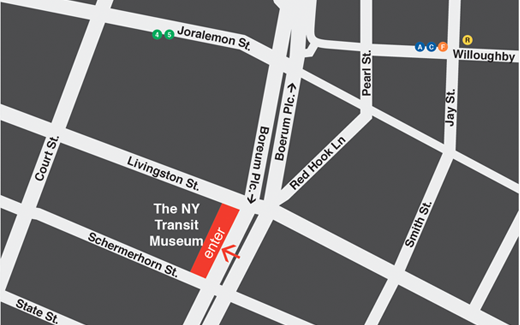 The New York Transit Museum can be reached by taking the 4 or 5 train to the Borough Hall stop, or by taking the A, C, F, or R train to the Jay Street Metro Tech stop. 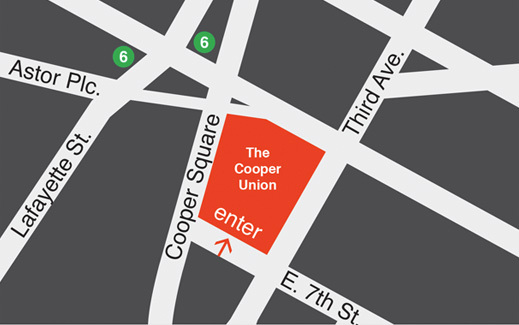 The Great Hall at The Cooper Union can be reached by taking the 6 train to the Astor Place stop. The entrance to the Great Hall is about one block from the subway stop.  The organizers of Penn Station 1963 – 2023: a public conversation offer a special thank you to The Cooper Union for extending us the use of The Great Hall for this event.